If you or someone you love has suffered serious kidney problems or been hospitalized for ketoacidosis after taking Invokana, Invokamet or similar type 2 diabetes medications, you may be eligible to file a lawsuit. The U.S. Food & Drug Administration (FDA) recently issued a safety announcement on sodium-glucose cotransport-2 (SGLT2) inhibitors. Patients are being warned about potentially life-threatening side effects. 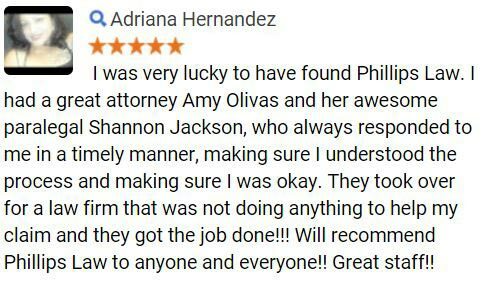 The personal injury attorneys at Phillips Law Group are currently investigating claims on behalf of those who have fallen ill or been injured after taking Invokana or similar type 2 diabetes drugs. According to the FDA, these medications have been linked to ketoacidosis, which can lead to a diabetic coma, and kidney failure. If you or someone you love exhibit any of the signs of ketoacidosis, seek medical attention immediately. Between March 2013 and June 2014, the FDA received approximately 20 reports from patients who suffered ketoacidosis or other kidney problems after taking Invokana, Invokamet and other SGLT2s. In May 2015, the FDA publicly issued a drug safety warning announcing their investigation into reports of ketoacidosis, ketosis and diabetic ketoacidosis. All patients who reported these issues were hospitalized or treated in the emergency room. The FDA continued by urging health care professionals and patients to report any side effects involving SGKT2 inhibitors directly to the administration. On May 16, 2017, the FDA added a black box warning to Invokana, Invokamet and Invokamet XR (canagliflozin), citing an increased risk of leg and foot amputations. 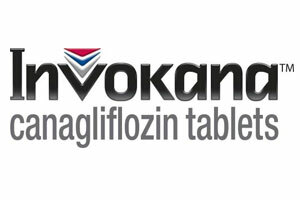 The FDA found that patients who took Invokana had double the risk of leg and foot amputations as patients who took a placebo. 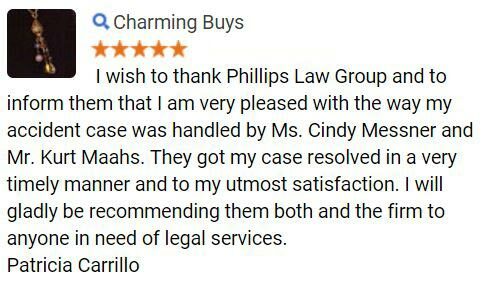 The dangerous drug lawyers at Phillips Law Group are dedicated to fighting for the rights of those who have been injured by a negligent pharmaceutical company. If you or someone you love has suffered from ketoacidosis or other kidney problems are taking Invokana, Invokamet or other SGLT2 inhibitors, we can help you fight for the compensation you deserve. Our lawyers are experienced in handling dangerous drug litigation and have successfully recovered millions in verdicts and settlements on behalf of defective drug victims. 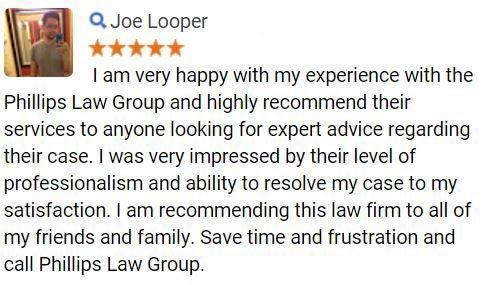 Our firm offers free legal consultations and can help you determine your legal options. 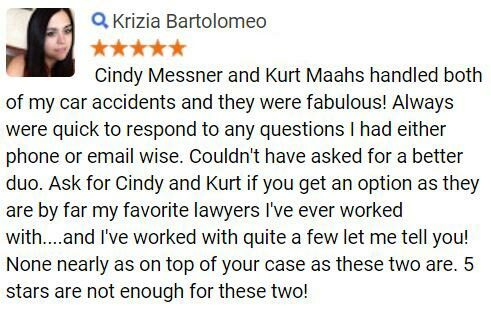 Call or text for a free case review today at 1-800-706-3000.